Belarus is hub of WHO recognized medical universities with very high quality of medical education. 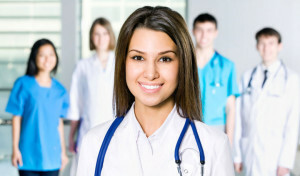 Medical degree earned from any of the following universities is honored all over the world. There are 4 medical universities in Belarus and all are government owned. Medium of instructions at these all four universities is English and Russian. Students from English speaking countries normally study in English medium of instructions and those students who are not good at English or their native language is not English first year study at preparatory faculty with physics chemistry and Biology. These all universities has qualified staff and excellent labs and also the affiliation with modern tech hospitals for practicals. Students from many countries come to study at these all universities. Mostly students come from India Nigeria Ghana Sri lanka Pakistan Turkmenistan azerbaijan uzbekistan Zimbabwe Iran Egypt Morocco Algeria Namibia and many more. These all four universities has good hostel for their students with all facilities like WI-FI mess etc etc. Normally three students share a room at university hostels in Belarus but if anyone likes to not share with others than may pay the full room hostel charges to live alone. These all universities has preparatory faculty for foreign students and this faculty at each medical university prepare the international students to study their general medicine program. This university is located in the city of Grodno which is very beautiful city in Belarus and has more two state universities and colleges. There are many foreign students attending their general medicine program at this university from different countries. University has its own students hostels not far from the campus. Students who want to study for 2019 intake may apply now. Vitebsk state medical university is one of the best medical university in Belarus and is situated in the city of Vitebsk. This university also has own labs and affiliated hospitals for the practicals. University is approved by WHO and foreign students from different countries are studying here and many have graduated. In case you want to study at VSMU than may apply now for a fast and quick admission for 2019 intake at any faculty. This university is located in the city of Gomel and known as one of the best university for foreign students due to its high quality education for future doctors. Gomel state medical university s WHO approved and general medicine program is taught in English medium of instructions for international students. GSMU also has its own hostel for their students with all facilities at sharing rooms. Admissions for 2019 intake has begun so you must reserve your seat now for coming intake. BSMU is located in the capital of Belarus Minsk. This university is known as best among all 4 university in the field of medical. BSMU is approved by WHO and teach the international students in English medium of instructions. University also has own hostels and most of the foreign students who come to Belarus normally BSMU is their first choice due to its location in the capital of Belarus. 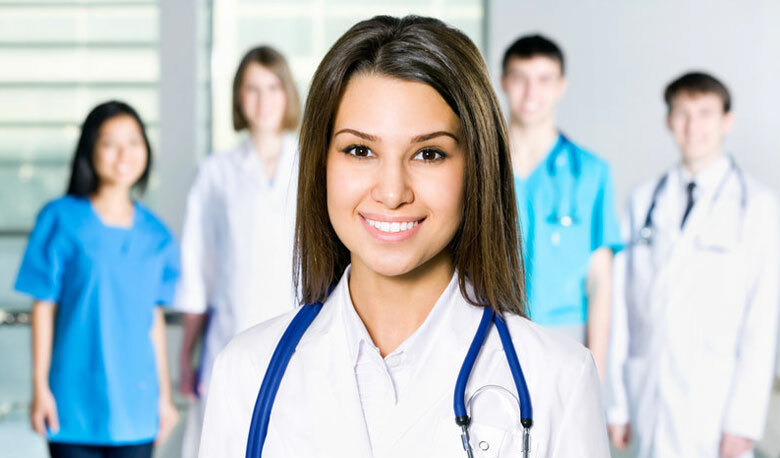 If you are an international student and thinking of medical education than you are on right page and Belarus will be the best option for your medical degree program today. We assure you of a very quick admission with fast processing without any problem at one of the above medical universities. Get ready and 2019 will be the best year to start your medical education abroad at very affordable cost. You may contact us right now through the following contact details for admission at medical university in Belarus 2019 intake.